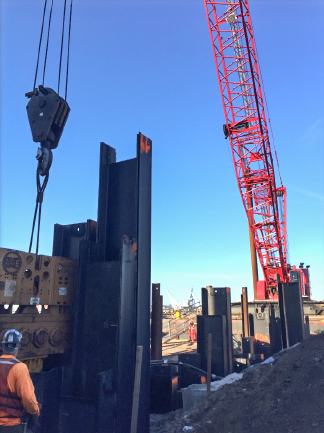 Sheet pile and king pile installation monitoring was completed for the USACE marine terminal. A combined wall system composed of sheet piles and king piles was used for the construction of a boat lift structure. Pile installation monitoring was conducted on a daily basis for quality control. Lahita Engineering was hired to assist in the construction of a new maintenance building by monitoring and recording data for the installation of over 40 micro-piles. 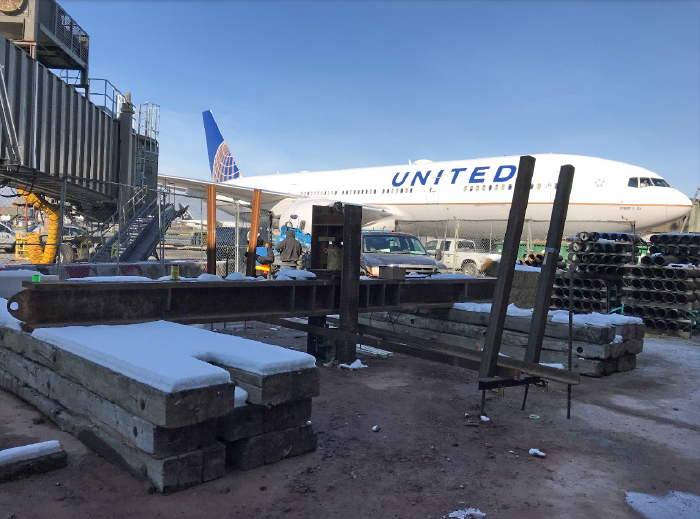 United Airlines Flight Operations Base at Newark Airport required the installation of micro-piles to support a new elevator structure. Lahita Engineering was tasked with the design and monitoring of the micro-pile static load test. 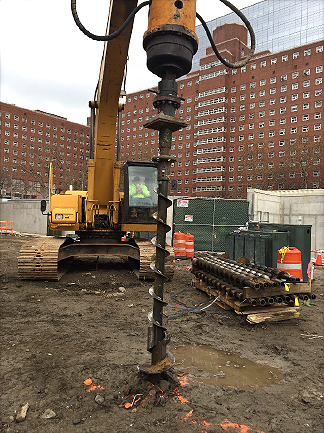 Lahita Engineering was hired to monitor micro-pile and STELCOR pile installation. 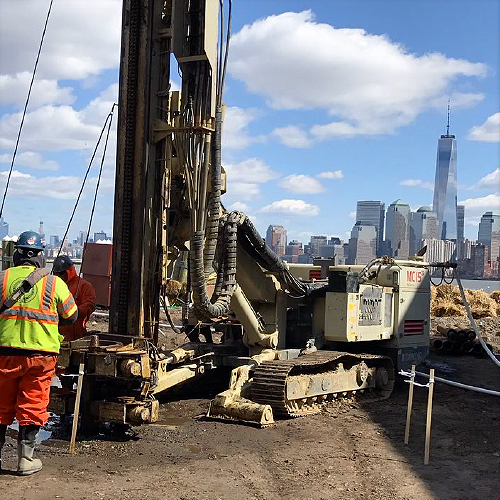 Piles were drilled for the proposed addition of two buildings in order to relocate electrical equipment that had been damaged by Hurricane Sandy.